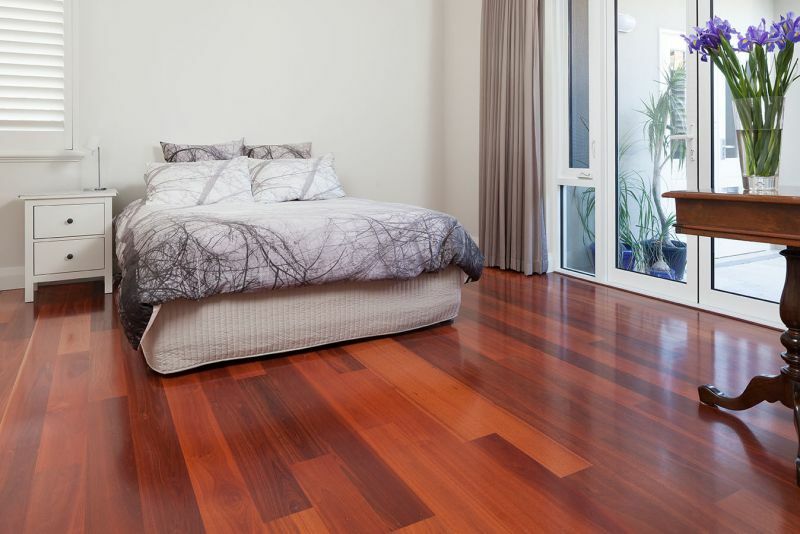 Parquetry flooring is solid timber floor that allows you the creativity to design a floor that becomes feature in your home. From simple brick layouts to herring bone and complex chevron designs, the options are boundless. 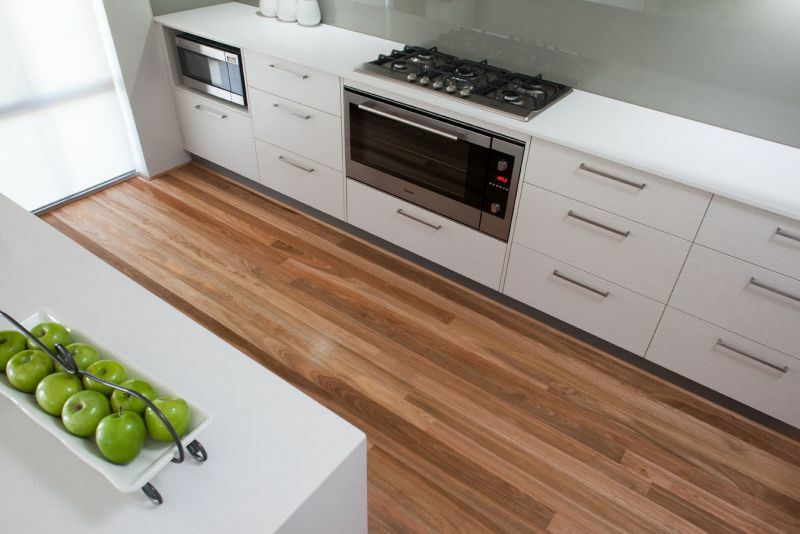 Bosch Timber Floors can work with you to create your very own master piece. 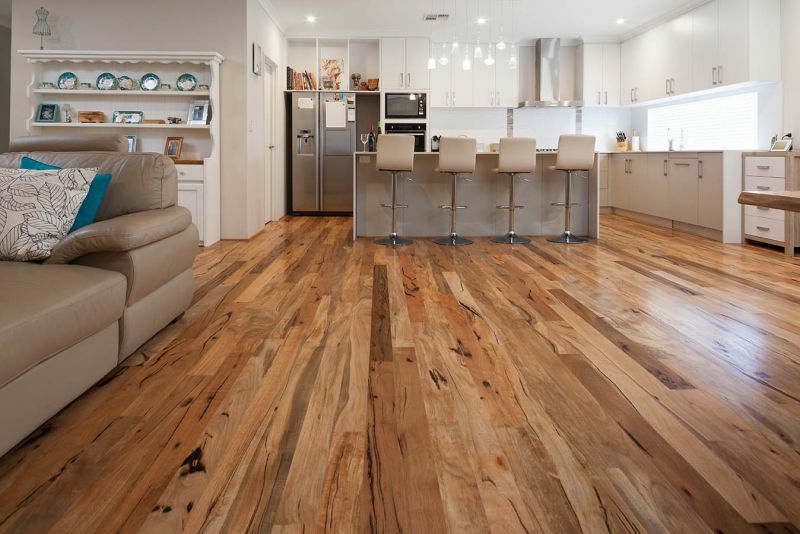 Mosaic parquetry (sometimes known as finger parquetry) is a less expensive product that is installed in a square block fashion generally with each bock containing 5 to 6 fingers of timber. 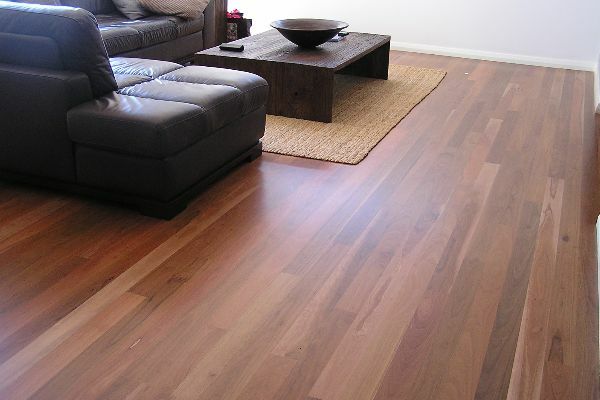 This is a very good option for larger areas such as dance floors or community centres. 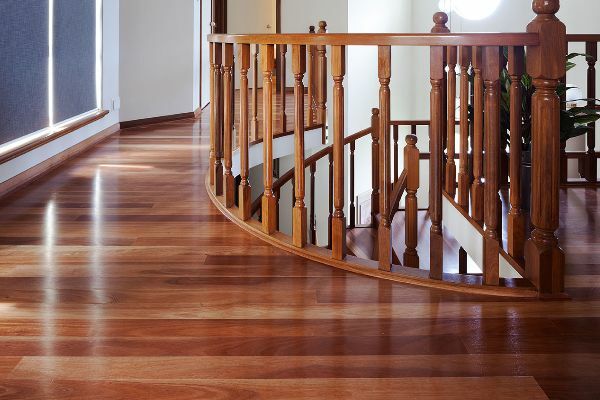 At the more complex end of parquetry patterns are intricate designs that originate in Europe. 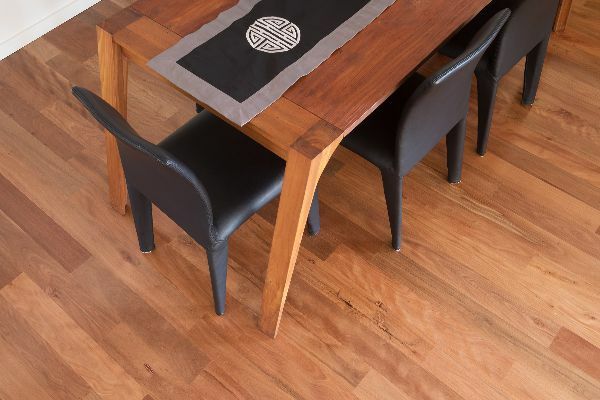 These designs tend to be installed using oak timbers that are carefully cut to exacting sizes to meet the requirements of the pattern. Designs that fit in this category include Chevron, Versaille, Monitcello and Chantilly. 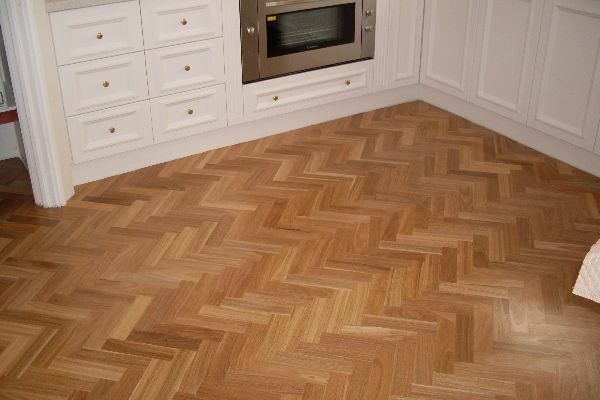 The opportunities for parquetry flooring are endless. 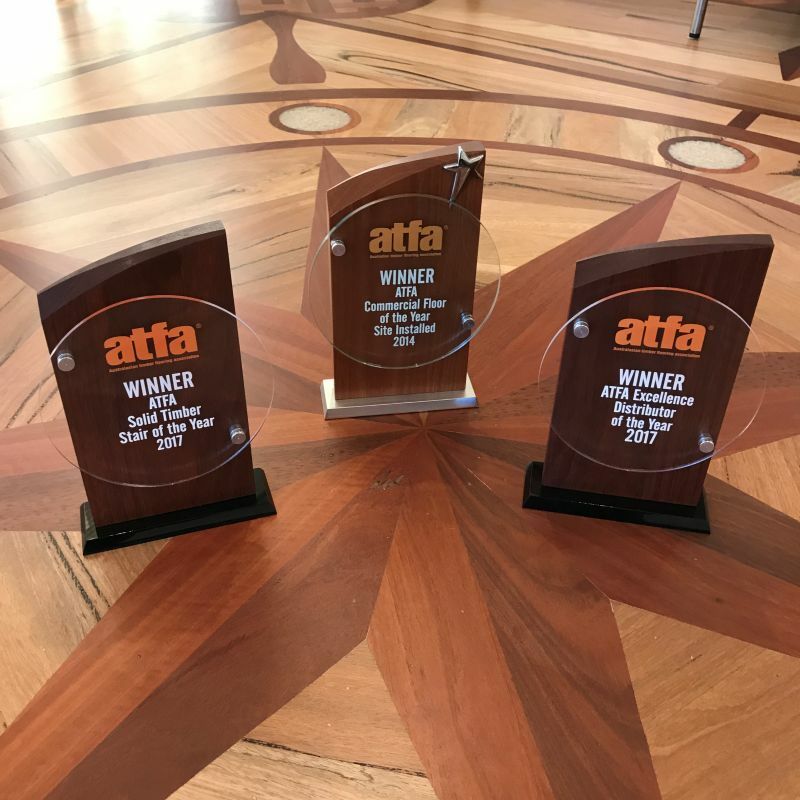 Bosch Timber Floors was proud to win the ATFA commercial floor of the year (2014) with an intricate parquetry floor that was created and installed by one of our preferred installers Rick Pagnacco of Wicked Wood Floors. 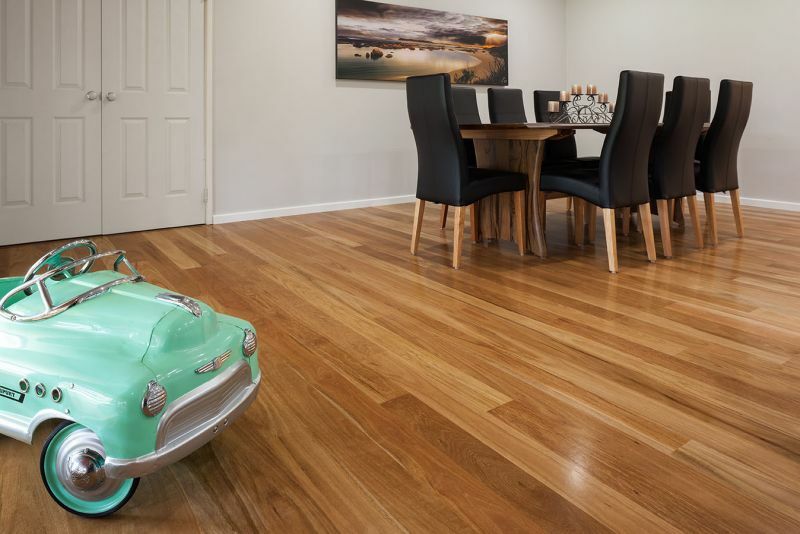 If you have a special project that needs a touch of flair set up a meeting with us and we can go through the detail with you to create a floor that works with the style of your project.